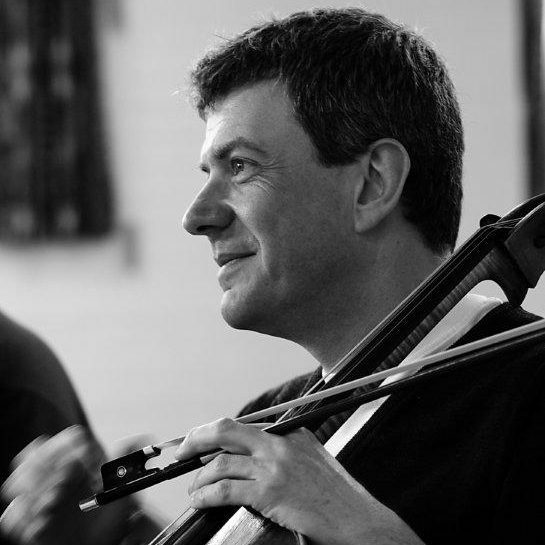 As a ‘cellist Jonathan has years of freelance experience in the worlds of chamber music, chamber and opera orchestras as well as the commercial session scene. He is orchestra manager of the Orchestra of the Glyndebourne Tour. He is artistic director of the Tunnell Trust for Young Musicians supporting young chamber ensembles at the start of their careers. As a ‘fixer’ he has contracted a number of orchestral and chamber groups for concerts and commercial recordings.